Wheezing is characterized by the whistling sound in the airway passages as a result of allergies and mucous build up inside the bronchial tubes, causing obstruction in breathing. Wheezing can cause a lot of discomfort and if accompanied by cough, it can lead to pneumonia and bronchitis and cause life-threatening conditions as well. While mild symptoms of asthma wheezing can be treated at home and relief attained to a certain extent, severe cases require immediate hospitalization in order to prevent loss of life and worsening of symptoms. 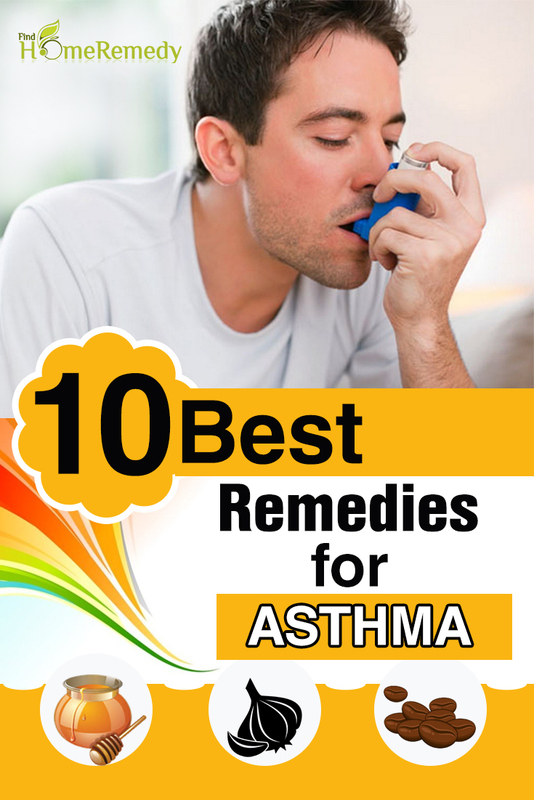 Mentioned below are some of the best home remedies for asthma wheezing. 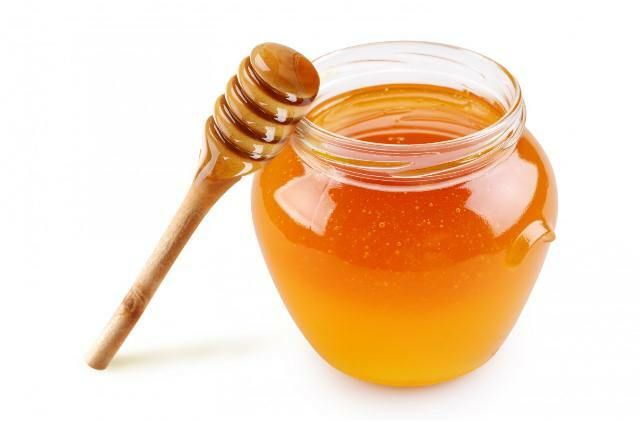 Honey is a natural healing agent and also has mild anti inflammatory and antibacterial properties that help in removing the bacteria causing the cough and also in preventing the inflammation that causes the asthma wheezing to be triggered. Honey is also an immune system booster and hence helps in removing asthma wheezing within a few hours of inhalation and internal intake. Take organic honey in a jar and inhale the aroma. You can also take a teaspoon of honey several times a day for reducing the inflammation. Honey works best if taken along with ginger juice or garlic cloves as they too have anti bacterial and anti-inflammatory properties. A natural anti inflammatory agent and also rich in omega 3 fatty acids, intake of flax oil is known to reduce asthma wheezing and also prevent the occurrence of the symptoms on a regular basis. A teaspoon of flax oil can be taken every day for prevention. 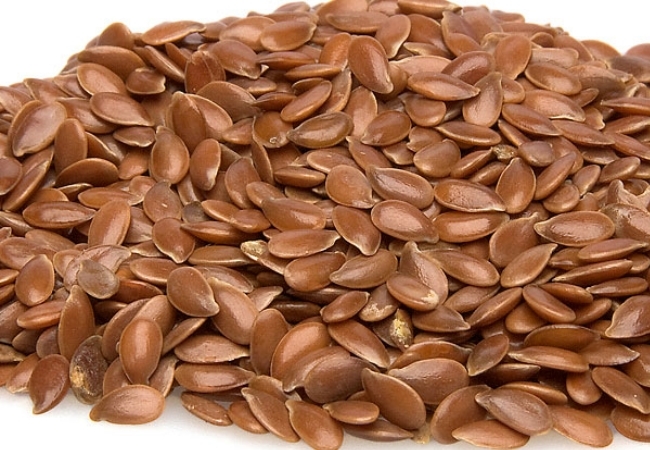 You may also chew half a teaspoon of flax seeds every day to keep asthma wheezing under control. This medicinal bulb can be used for treating a number of diseases like asthma wheezing and also bacterial infections like cough, which too can cause mucous build up in the bronchial tubes and cause asthma wheezing. Take 3-4 cloves of garlic every day if you have asthma. 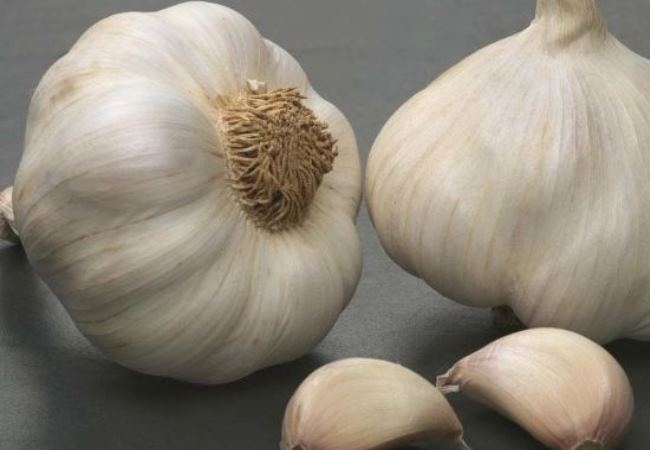 If the smell is bothering you, you can make an infusion by crushing garlic cloves and boiling with a cup of water. For a quick remedy, garlic capsules can be taken. However, they may not be as effective as the original herb. 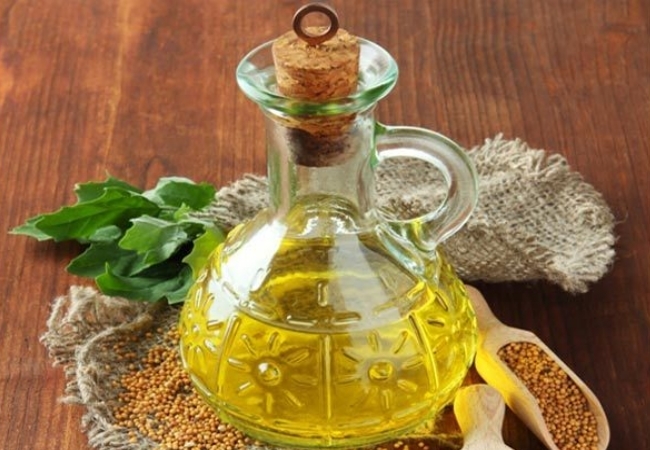 Mustard oil is known to break down mucous build up inside the airways and offer relief from asthma wheezing. 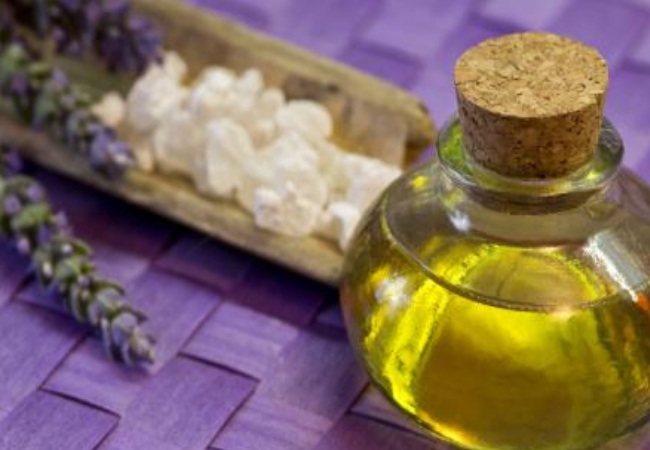 Mixing it with camphor will help in increasing the effectiveness of the home remedy. Take some mustard oil and warm it slightly. Add some camphor powder and mix well. This can be massaged on to the chest area for fifteen minutes gently so that the phlegm that is causing the trouble can be eliminated and asthma wheezing can be brought under control as well. Continue the massage twice every day for preventing the symptoms from surfacing again. 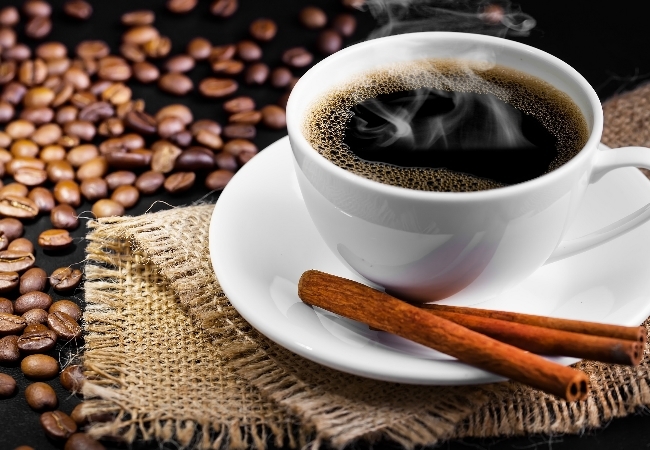 Hot black coffee may not be a good choice when you take into account the caffeine content and its stimulant properties. However, for asthma wheezing, a hot cup of coffee can actually help in reducing the symptoms. The hot beverage will help in melting the obstructive phlegm and the caffeine that is present in coffee helps in reducing the inflammation and opening up the air passages, thereby easing the difficulty in breathing. Caffeine is known to act in the same manner as the asthma medicine theophylline, causing the inflammation to subside without other medications. Take several cups of hot black coffee throughput the day. However, avoid adding milk as it can increase the mucous. 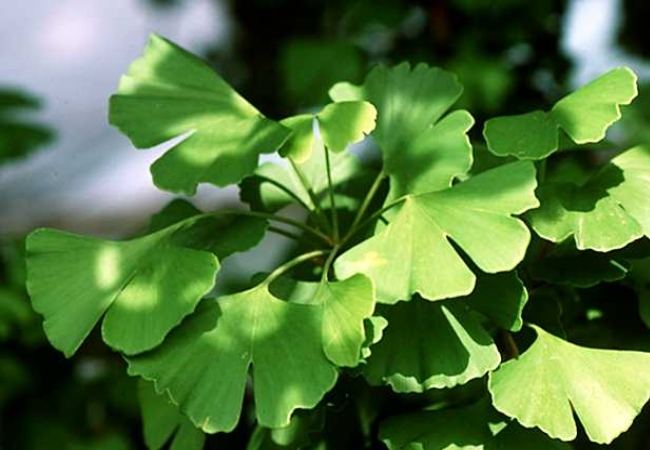 Ginkgo biloba is a Chinese herb that has been used for many centuries for treating asthma wheezing and bronchitis and also for increasing the function of the lungs. The herb can be taken as a tea by adding it to boiling water and steeping it before use. It can also be taken in tablet form or along with other powerful herbal remedies for asthma wheezing like garlic or ginger for increasing the efficacy of the treatment. Having antioxidant and anti inflammatory properties, turmeric too is a wonderful remedy for treating asthma wheezing. Take half a teaspoon of freshly ground powder of turmeric and add it to a glass of warm water. Drink this every day for asthma wheezing to come down. With continuous intake, the symptoms too will be reduced and the patient will have better control of asthma. 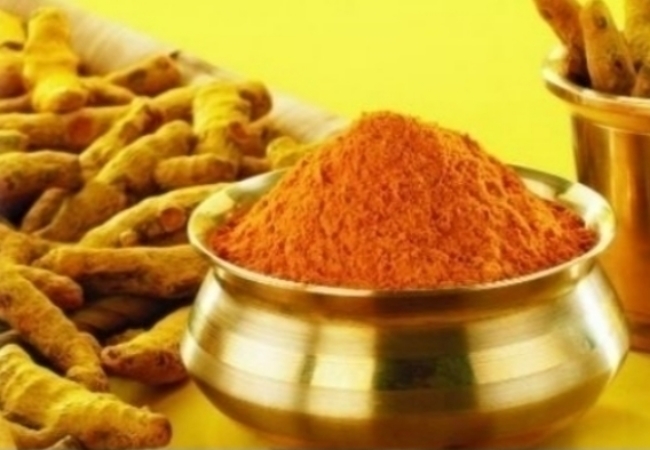 It is the curcumin that is present in turmeric that has anti inflammatory properties. The juice of lemon when taken every day will keep the mucous under control and prevent the clogging of the airways that cause asthma wheezing. Take one tablespoon of freshly squeezed lemon or lime juice every day morning to prevent the asthma wheezing from cropping up. 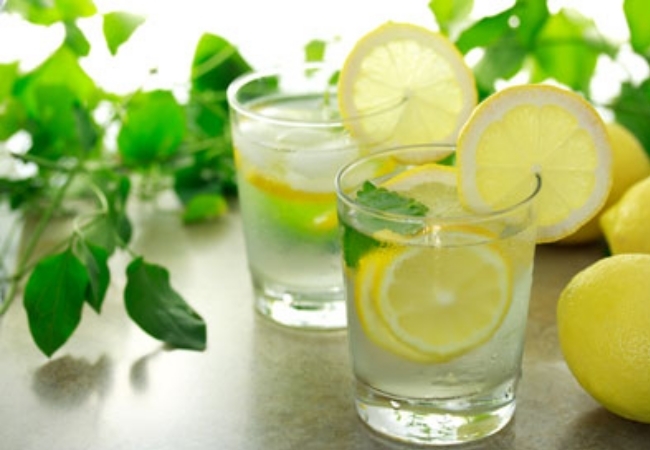 A glass of lemon juice without sugar too can help keep the airways clear and reduce the instances of cough and cold. Steaming is the most effective way of removing the thickened phlegm from your airways. You can use a pot full of boiling water for this purpose. Cover your head and the pot with a thick cloth and inhale the fumes through your nose and mouth at least for fifteen minutes every session. This will open the air passages as the steam melts the phlegm. Remember to spit the phlegm out as and when you steam. Steaming can also be done in theprivacy of your bathroom by taking hot water, from the tap, and inhaling its steam. Top it up with a hot water bath as well for best relief. Eucalyptus oil is known to open the blocked air passages and offer instant relief from asthma wheezing. Take a few drops of eucalyptus oil and add to the pot of boiling water which you use for steam inhalation. Inhale the fumes for instant relief. When you sleep, eucalyptus oil can be sprayed on your pillow or a handkerchief and kept near your nose. This will ensure that the air passages are clear and the asthma wheezing is under control.